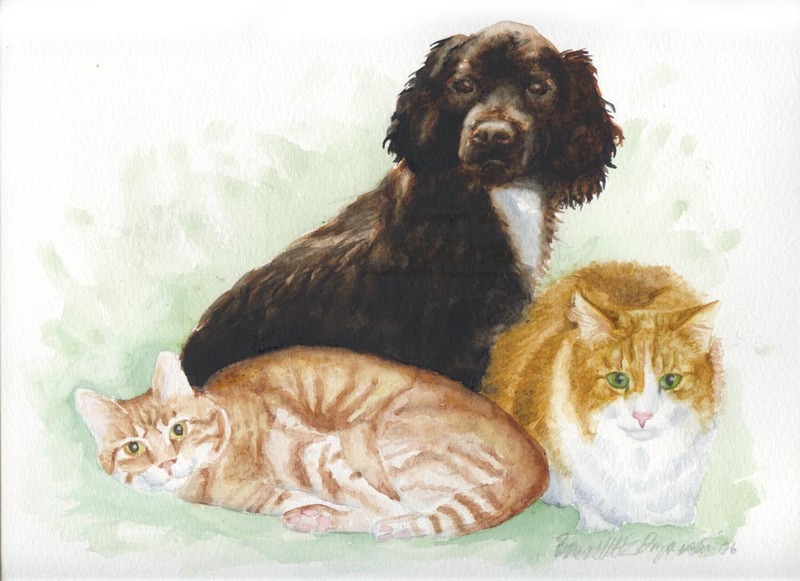 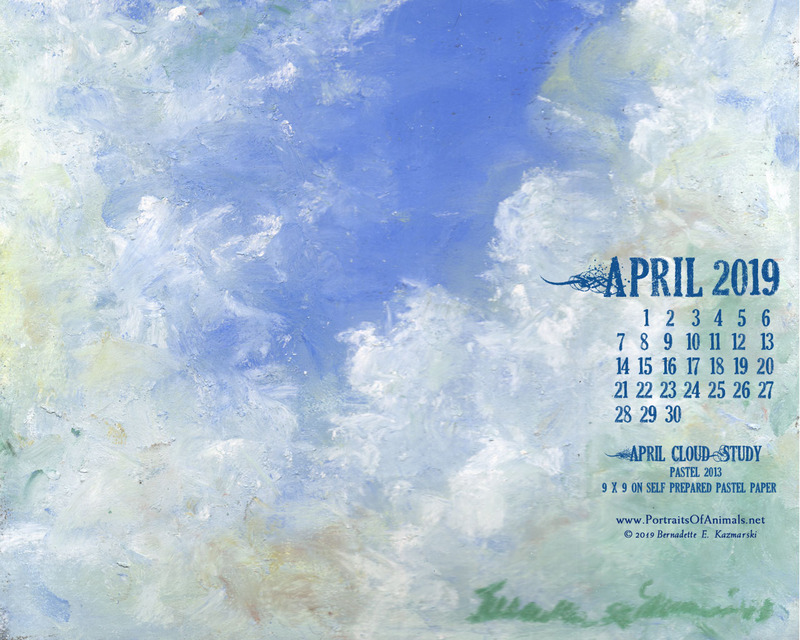 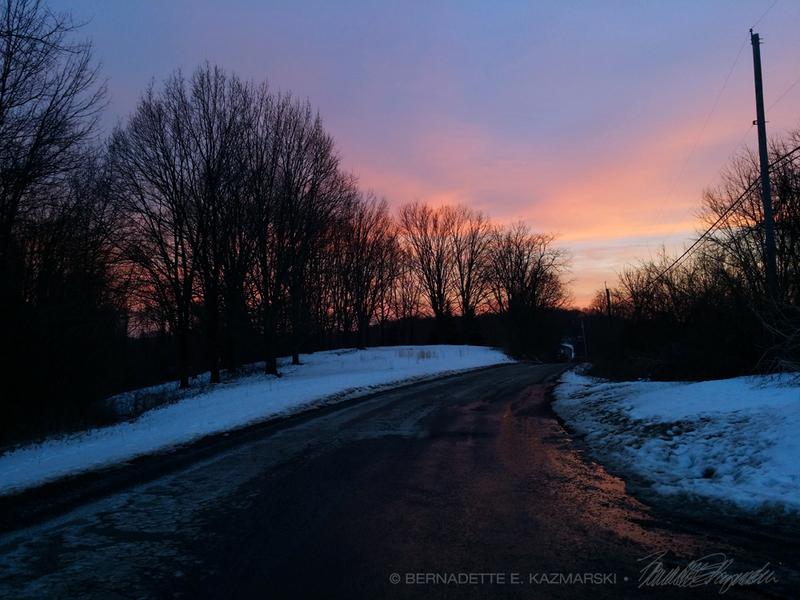 The images listed below are available as prints right now, but you can order a print of any of the photos just by sending an email. 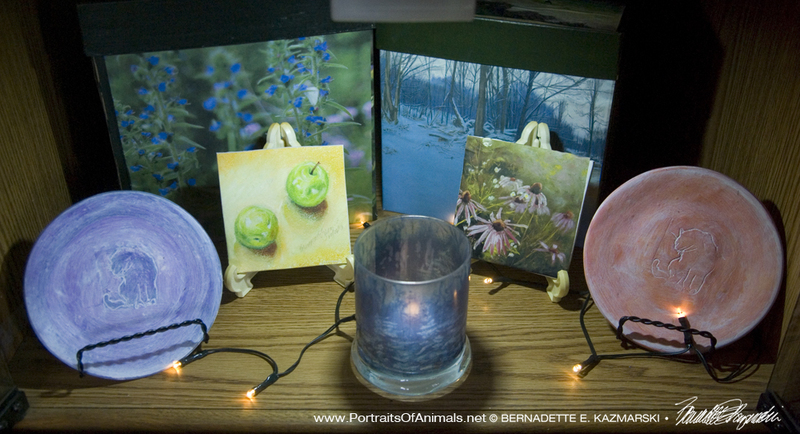 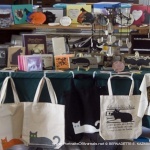 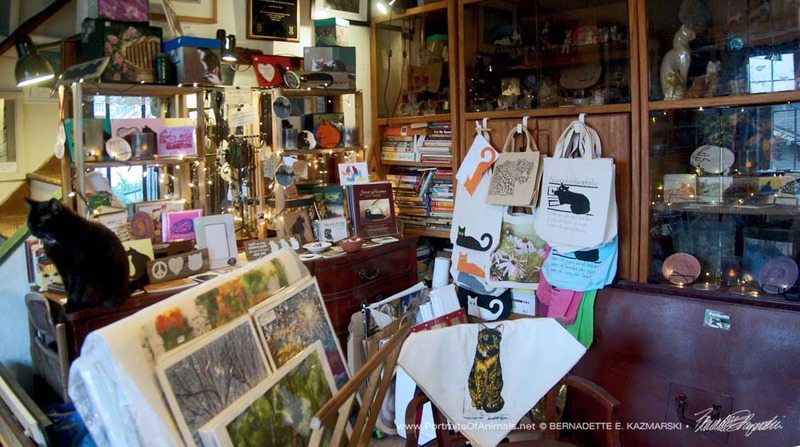 They would be the same prices as those listed for these two photos. 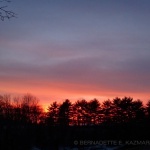 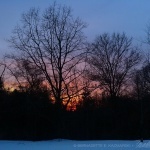 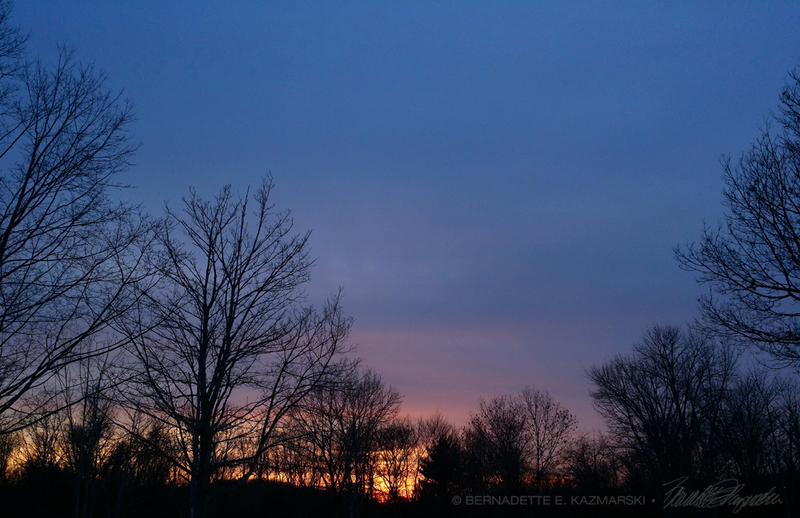 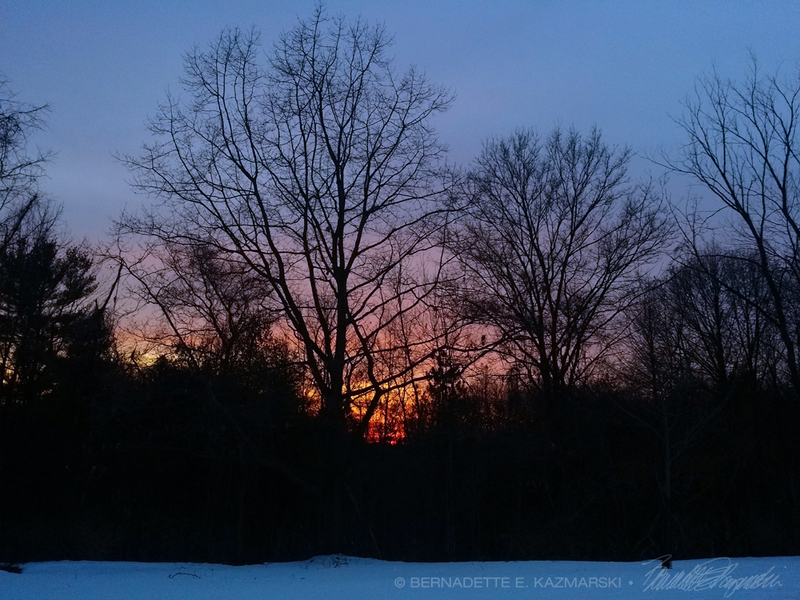 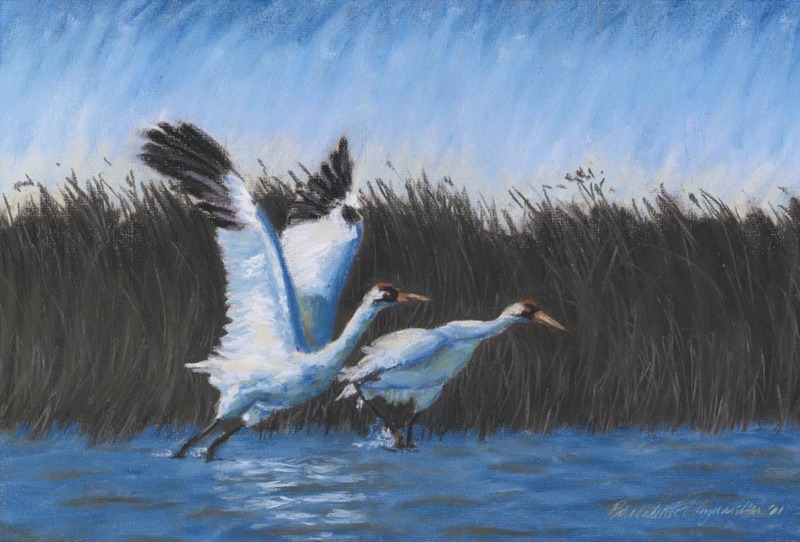 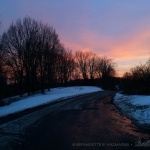 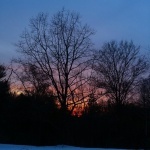 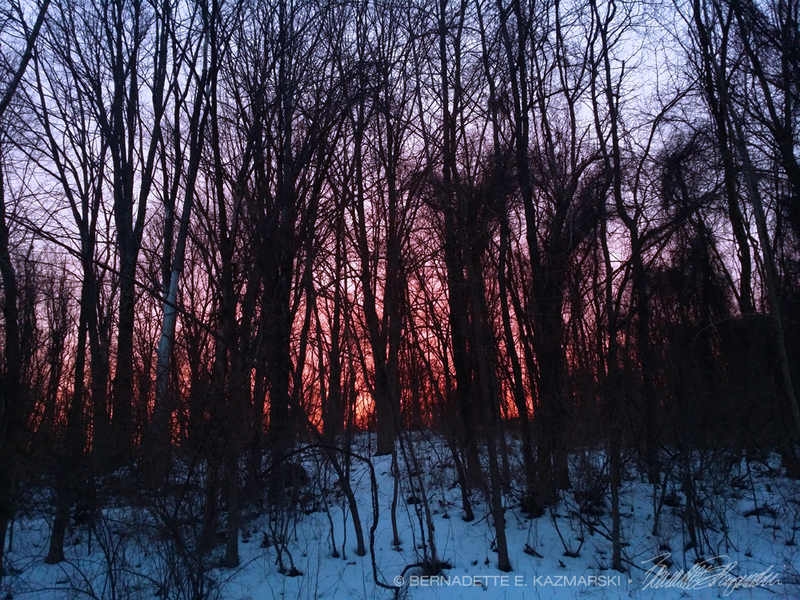 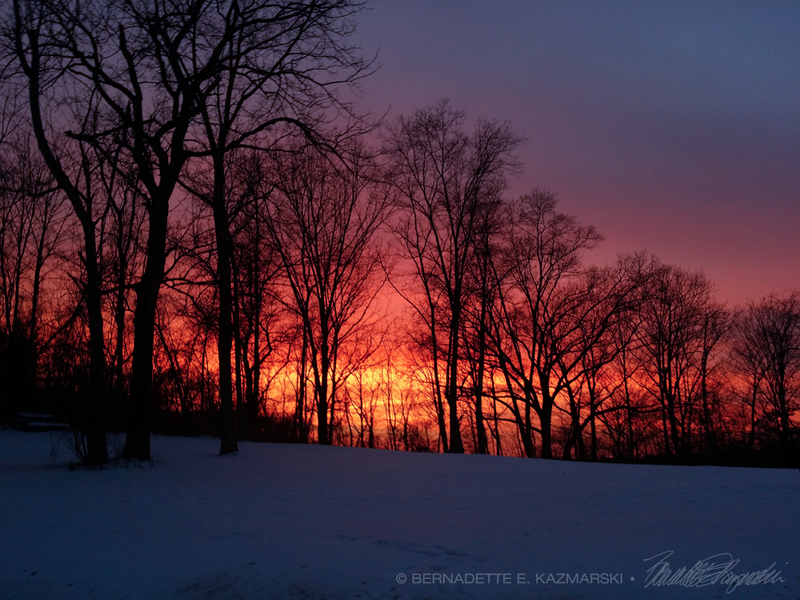 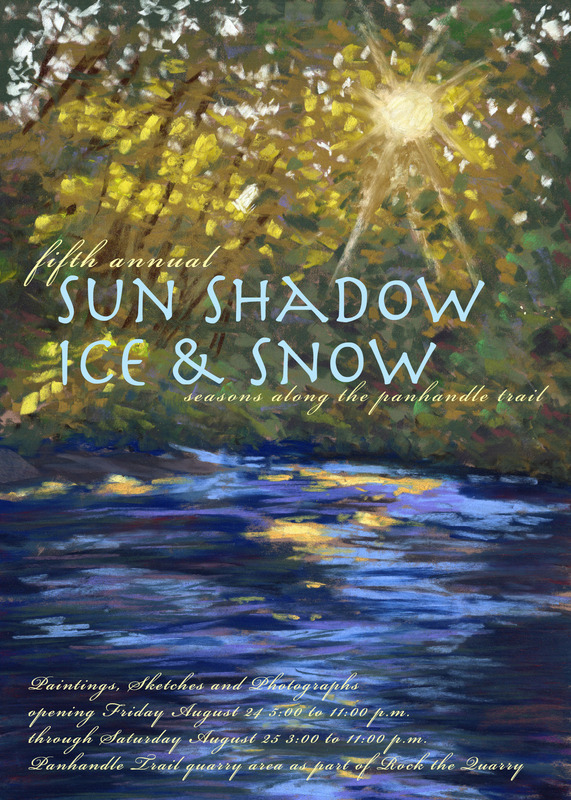 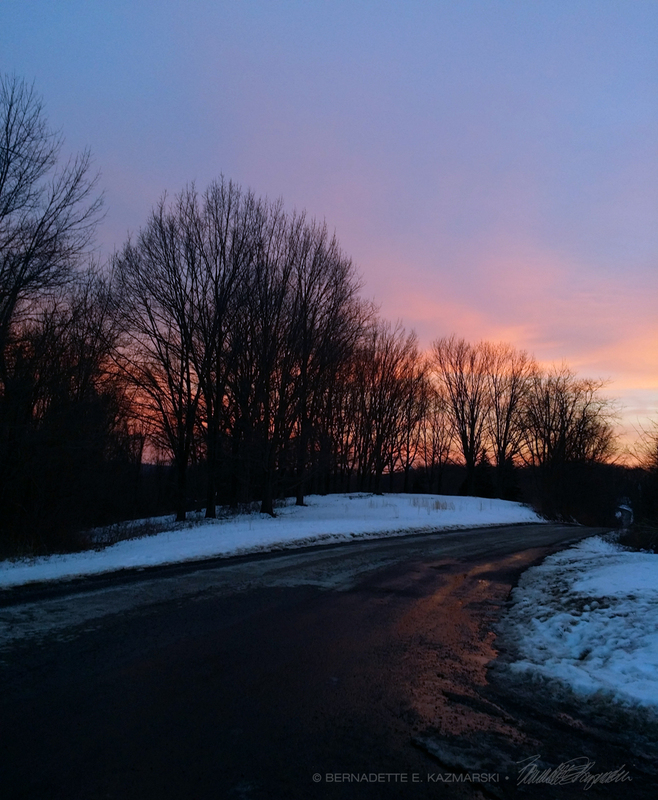 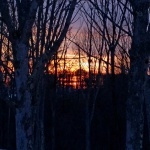 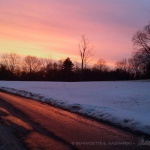 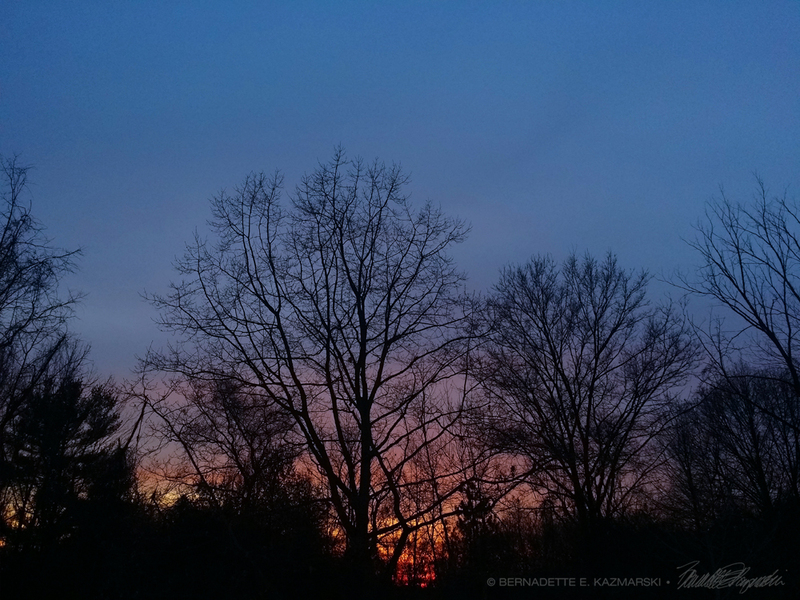 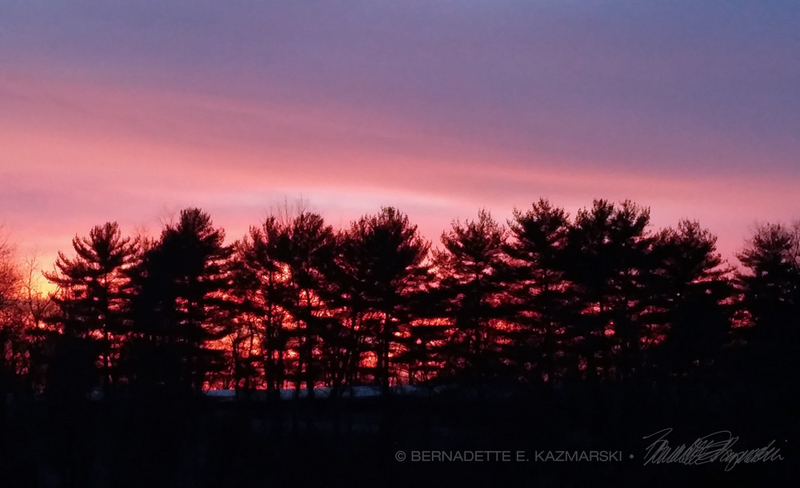 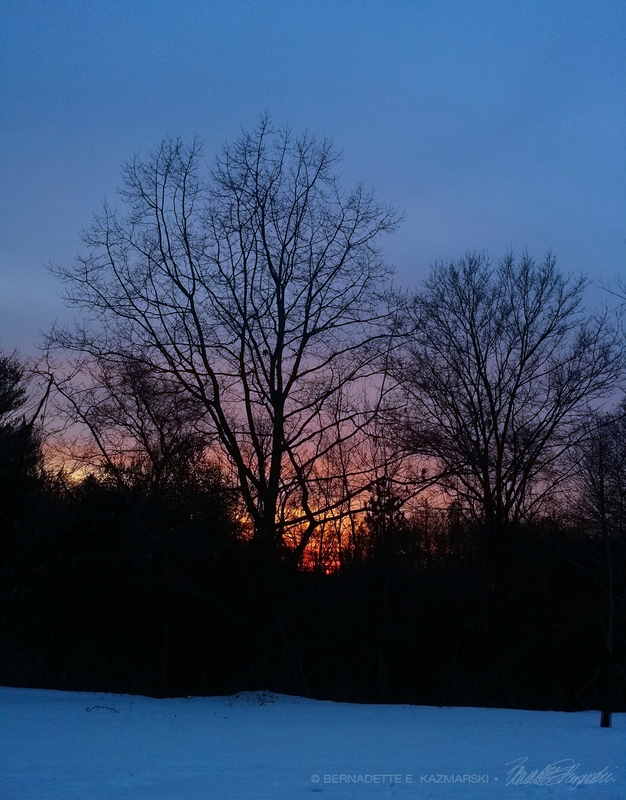 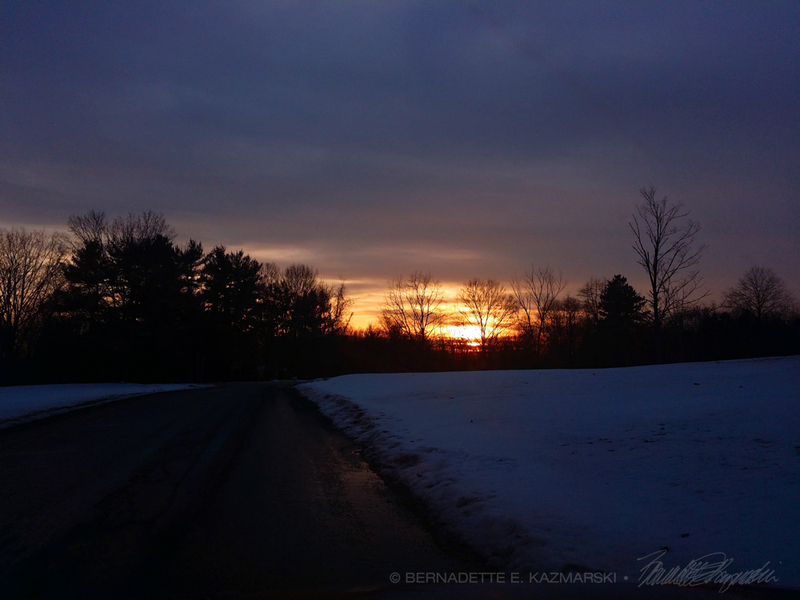 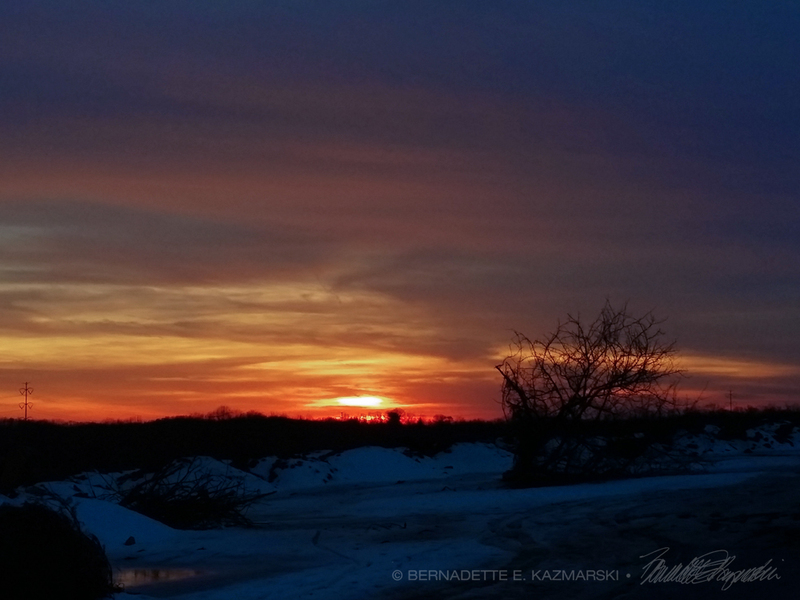 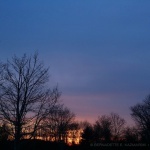 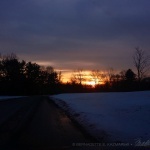 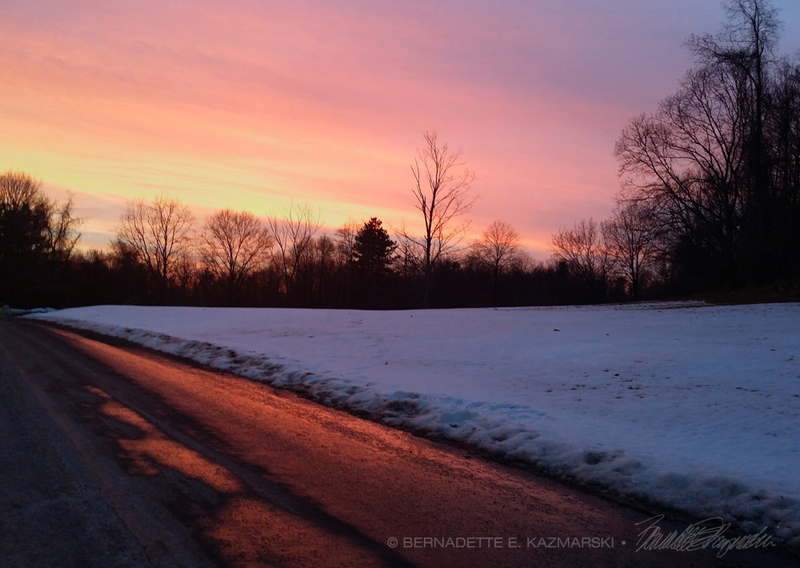 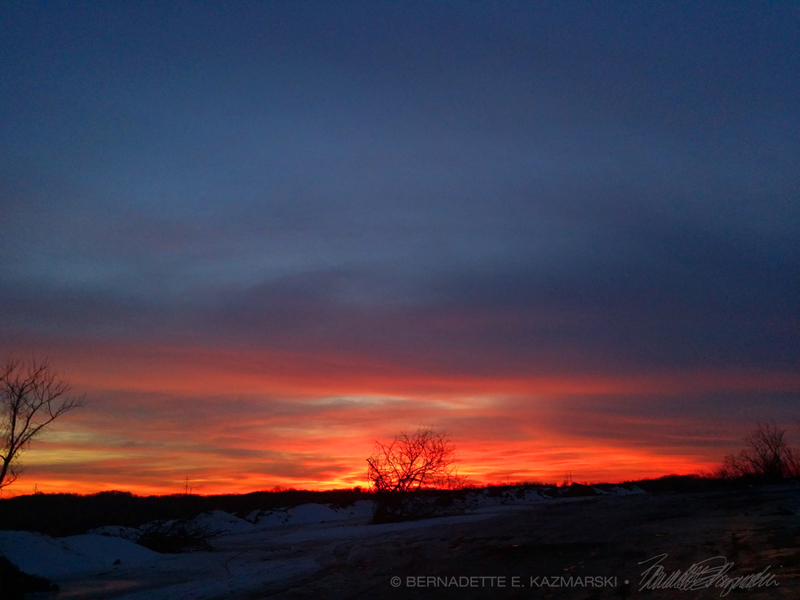 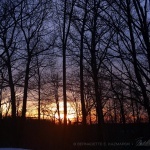 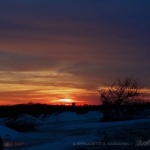 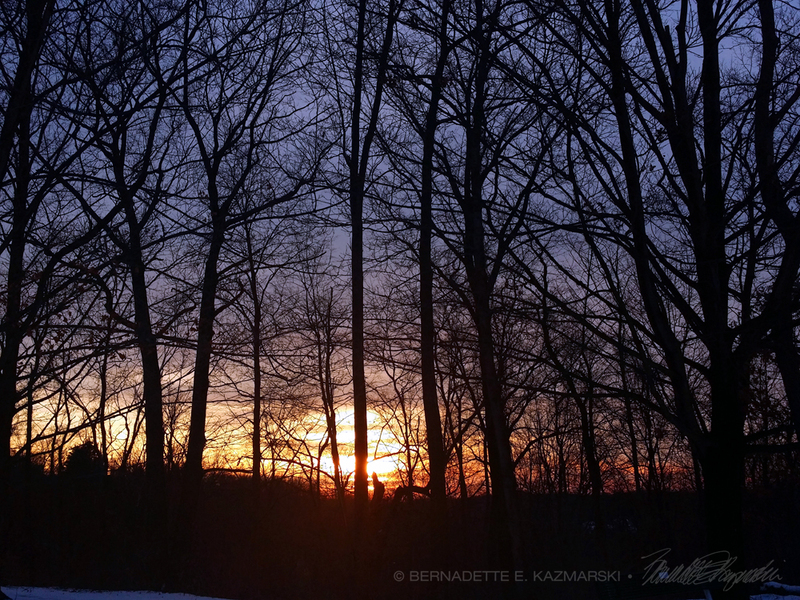 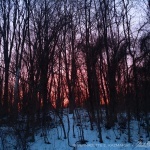 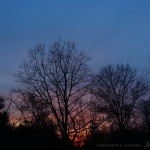 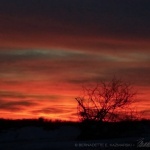 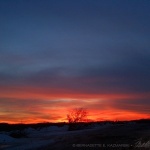 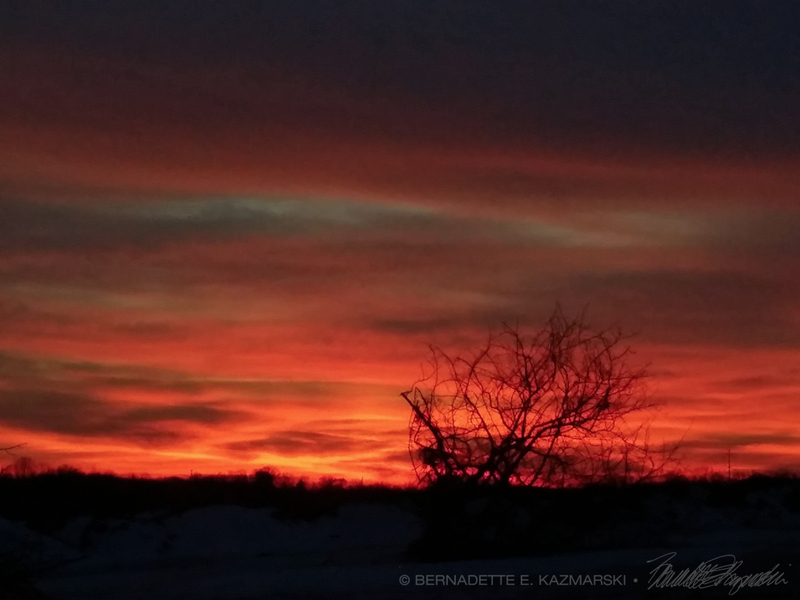 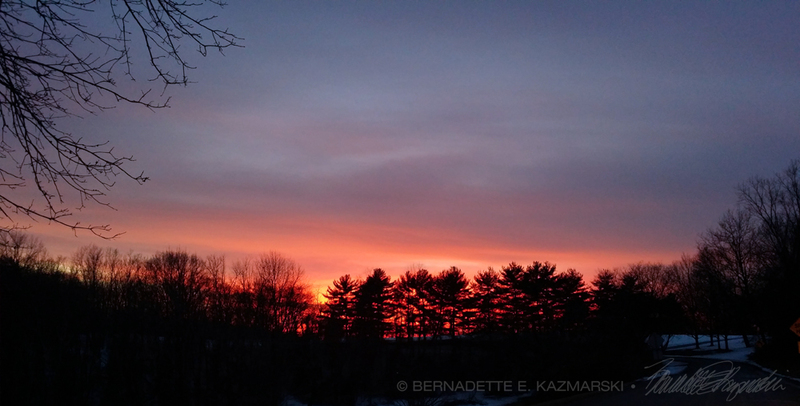 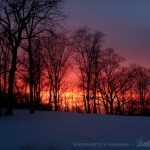 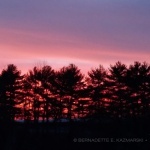 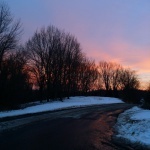 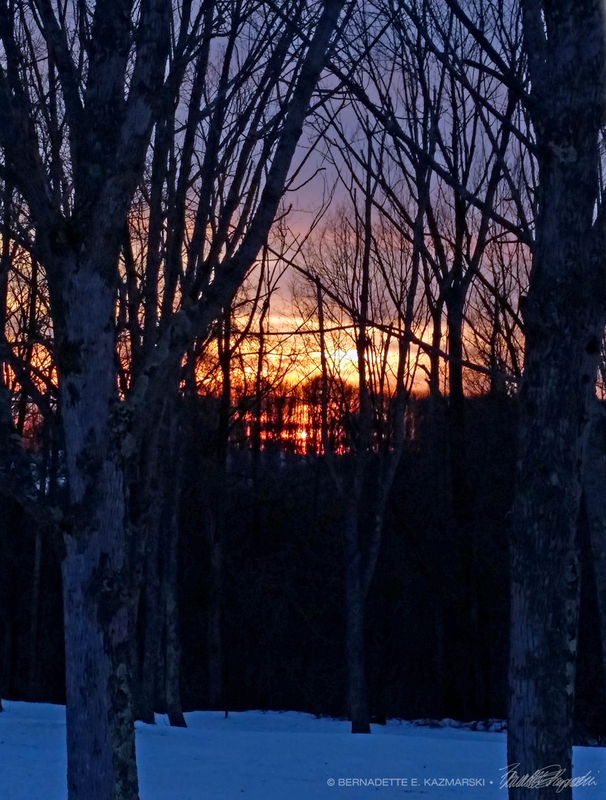 This entry was posted in photographs and tagged photography, sunset, winter, winter sunset on February 17, 2019 by Bernadette.